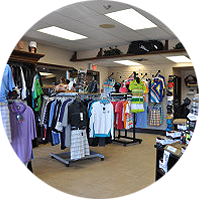 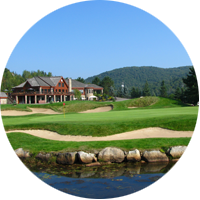 In 1997, the prestigious Canada’s Golf Ranking Magazine ranked the Royal Laurentien the 65th best golf course in Canada, and the 10th best in Quebec. 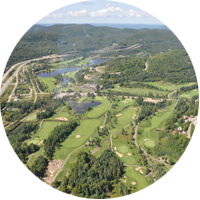 In 2001, the Royal Laurentien was also awarded a silver medal for “Hotel Golf Course of the Year” by the Golf International magazine. 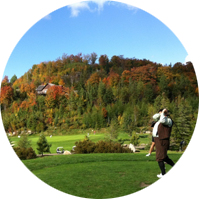 Suitable for all types of golfers looking for a “challenge” in an exceptional environment, we offer many subscription rates and packages. 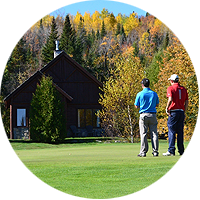 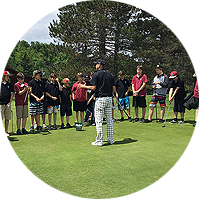 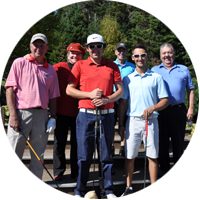 You want to organize a tournament or a group activity in the Laurentians? 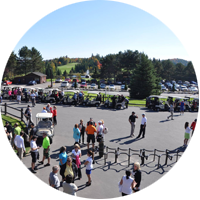 Our professional staff will eagerly assist you in making your family or corporate event a success. 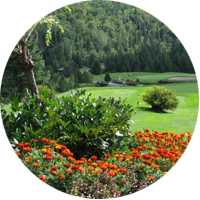 The Royal Laurentien is dedicated to offering you the best customer service by people who are driven by two passions: your satisfaction and golf.